Despite serving as president when the prison was first created - in the aftermath of 9/11 and as part of his administration's "War on Terror" strategy - George W Bush eventually made an about-face, stating that he intended to close Guantanamo.But the former president never followed through.In late 2008, as he prepared to leave the White House, senior officials within the Bush administration told the New York Times that he never reviewed proposals from the US State Department and the Pentagon outlining options for the transfer of Guantanamo detainees.Obama also pledged to close Guantanamo. However despite issuing an executive order to close the prison only two days after he was inaugurated for a first term, in January 2009, Obama had failed to fulfill his promise when he left office in 2016.Karen Greenberg, director of the Center on National Security at Fordham University's School of Law, told Al Jazeera the "idea of institutionalising Guantanamo is wrong now, it was wrong in the past [and] it's always going to be wrong".In this light, the Trump administration's decision is "unfortunate and unnecessary". "The best you could say about it, would be that it was only meant symbolically to sort of rebuke or poke at yet another thing that President Obama did," Greenberg said, referring to Obama's promise to shutter the facility. 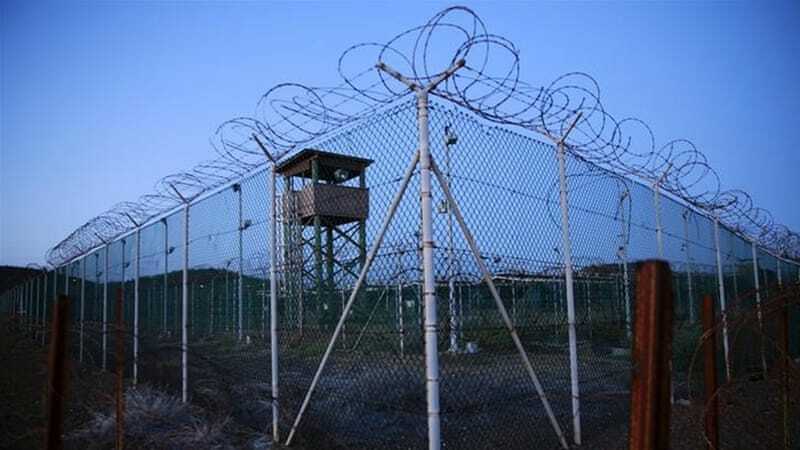 But she said "it means a lot more than that": the move effectively takes away any doubt that the US has no intention to close Guantanamo and it is "as if to say, 'It's too difficult, period'". Trump's executive order also states the US "may transport additional detainees" to Guantanamo "when lawful and necessary to protect the Nation", a clause Greenberg said "is a dangerous part [of the order] because the 'War on Terror' seems to be an ever-expanding issue". "The US has had 16 years to build a case against these men, and yet 28 of 41 prisoners are held without charge or a trial of any kind – a shocking violation of America's founding principles," Shelby Sullivan-Bennis, a Reprieve lawyer representing several Guantanamo inmates, said in a statement at the time. According to Dixon, while Trump's executive order may be "politically expedient", it does not change the fact that the release of Guantanamo detainees will be largely left up to the courts to decide. "He may think it's up to him, but it's not. 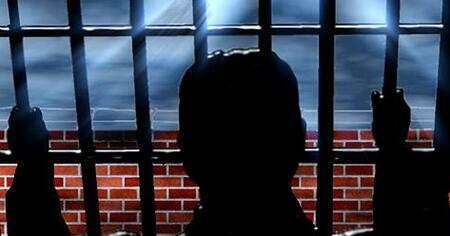 It's up to the courts," Dixon said. "The more the president demonstrates through his actions and through his statements that he has no intention of transferring anyone or closing Guantanamo, the more likely it is that a court will order him to do that." 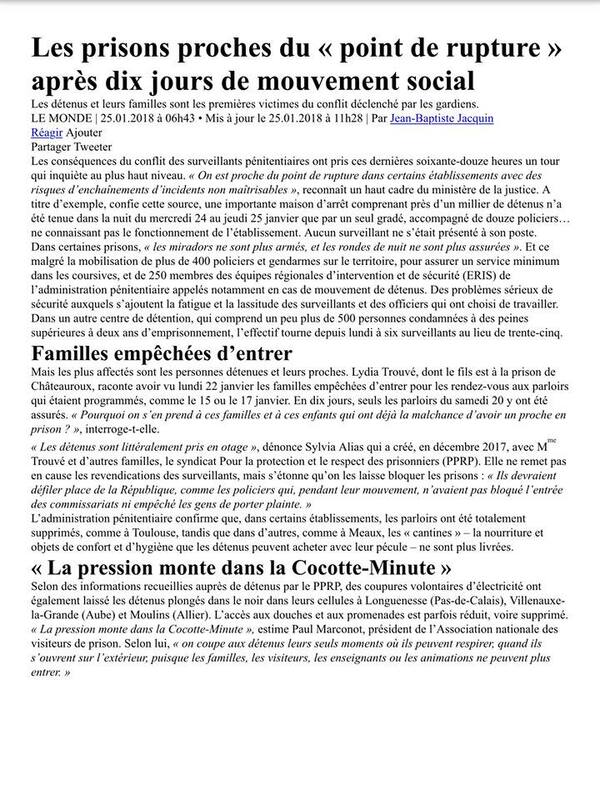 la publication de Basta, média indépendant. nla publication de L'Envolée journal. 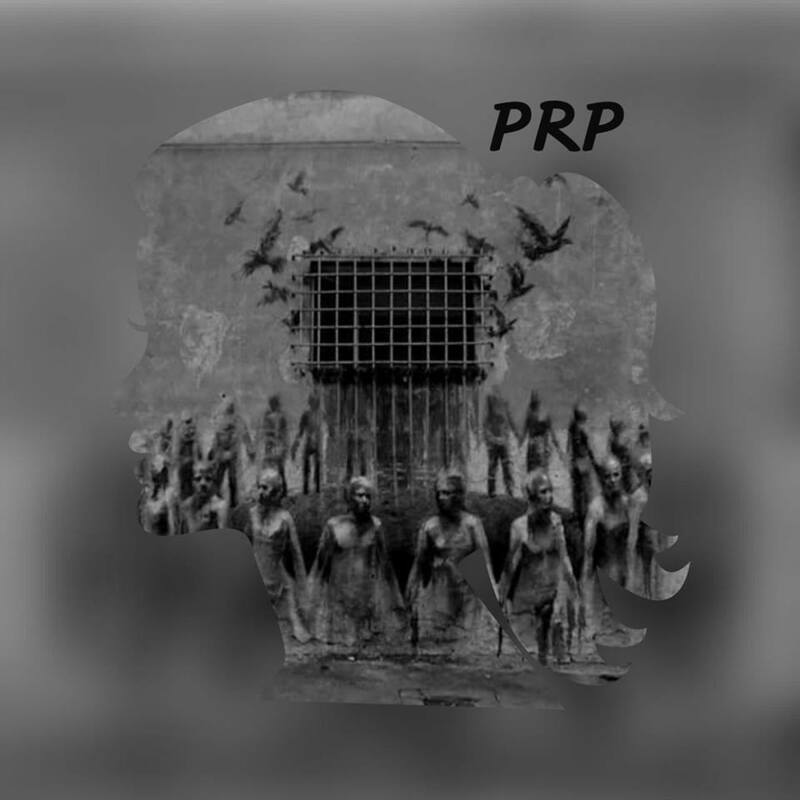 "Alors avant que tout explose et que le débat s’oriente sur « la violence des prisonnier.e.s », des proches d’incarcéré.e.s, qui viennent de créer le 1er syndicat de prisonniers (le Syndicat PRP ), prennent la parole pour dénoncer les violences de l’AP et de l’État, et mettre le point sur la situation qu’ils vivent actuellement."